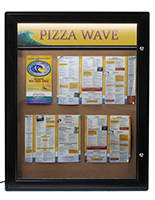 Common Size: 26" x 22"
32" x 32" 36" x 27" 58" x 33"
Tamper-free design comes with two sets of keys. 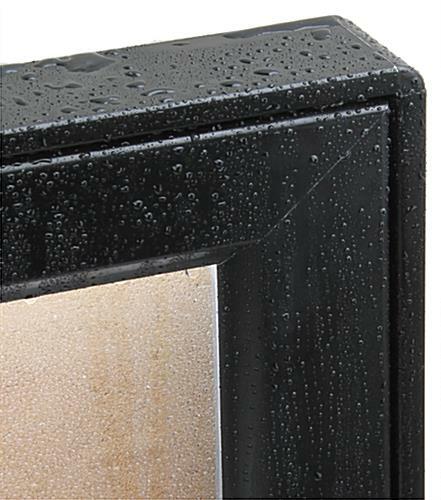 Specially designed to withstand weather conditions in any season. 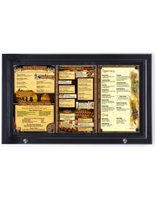 Black coated frame matches any decor or setting. 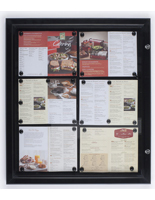 This waterproof LED menu corkbaord with damaage-resistant design is the ideal bulletin board for your display. 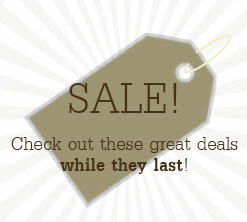 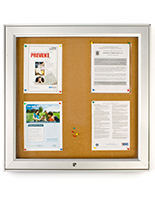 Use the bulletin case to display two, large posters. 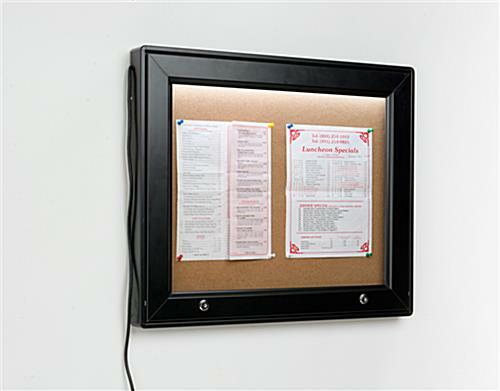 This waterproof LED menu corkboard can be hung on any wall. 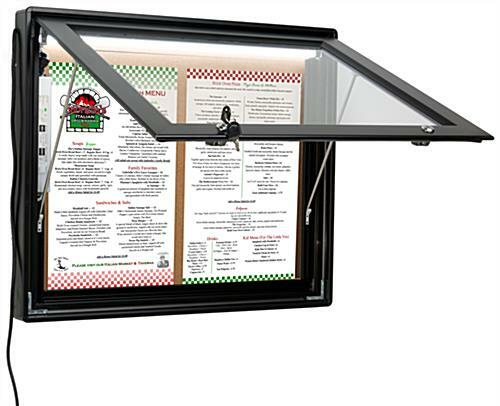 The lighted frame illuminates the contents during the day or at night. 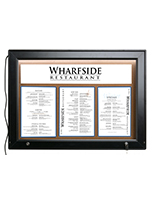 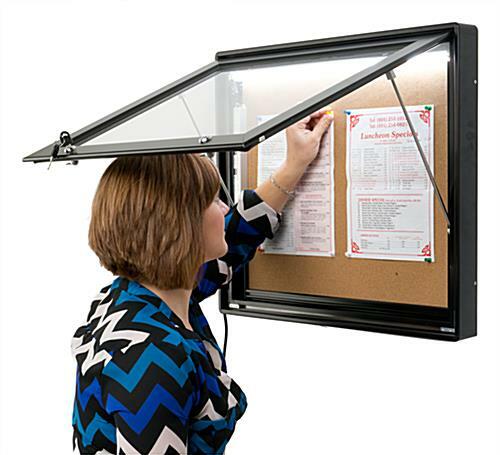 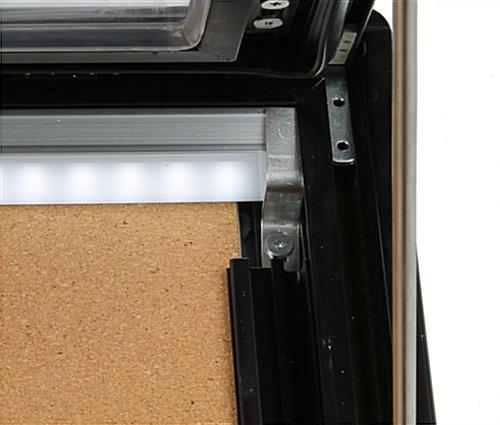 This waterproof LED menu corkboard features rubber liners that prevent rain and dirt from getting inside the frame. 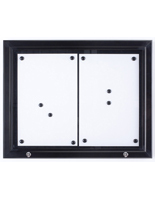 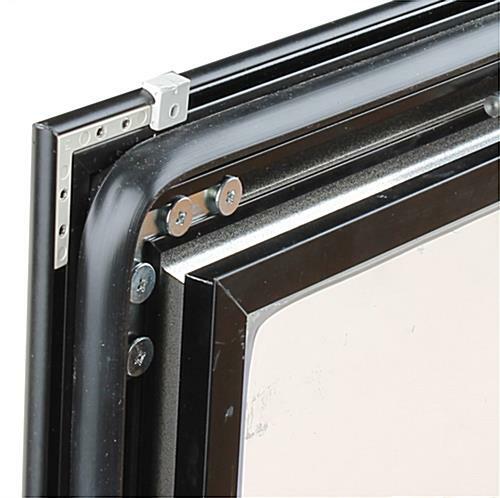 The locking doors swing open to easily access the display inside to make changes or to update. 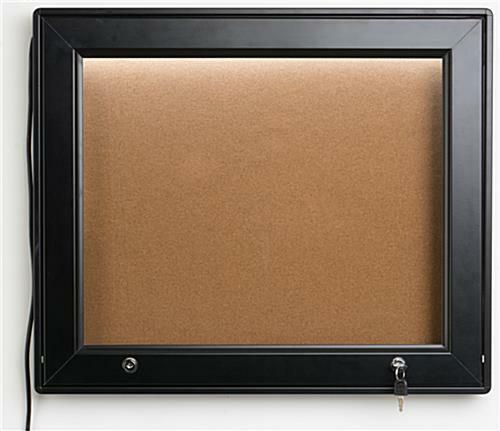 25.5" x 21.5" x 2.0"